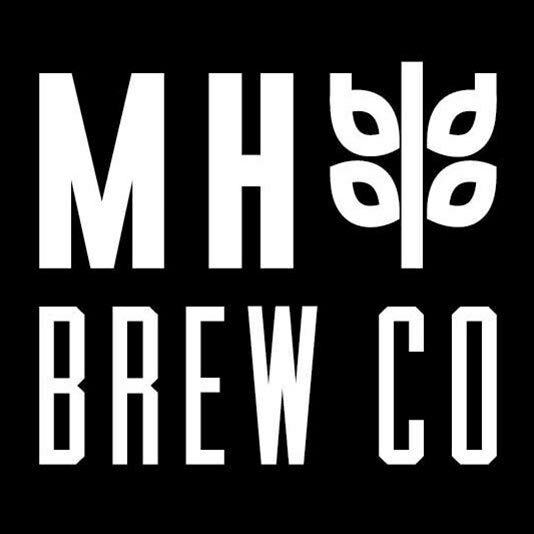 About Medicine Hat Brewing Co. In 1912, the Medicine Hat Brewing Company began serving old fashioned lager, ale and stout to our city’s early, thirsty residents. It’s hot and dry here and we all know how a good beer can cool you off after a hard day’s work. When the Temperance Movement picked up, this popular brewery - One of Medicine Hat’s first - was forced to close. But you can’t keep a good thing down. Over a century later, the Medicine Hat Brewing Company name has been dusted off and will again serve thirsty, hard-working Hatters Timeless Craft Beer. We promise our beer is as delicious as ever. Stay in touch – we can’t wait to serve you.